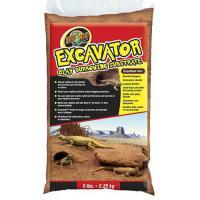 A clay substrate that can be formed to your liking, while still allowing reptiles to dig tunnels and burrows just like they do in nature. 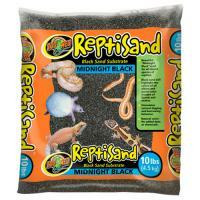 Beautiful "Midnight Black" sand for all species of desert reptiles. 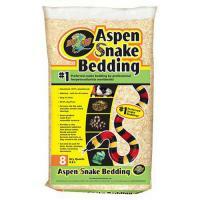 Black sand will highlight the colors of all albino and pastel color morphs of lizards and snakes. 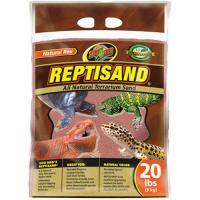 ReptiSand® Natural Red sand stimulates natural digging and burrowing behavior and is an excellent heat conductor. 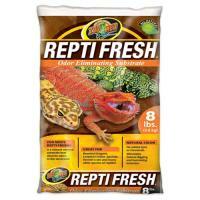 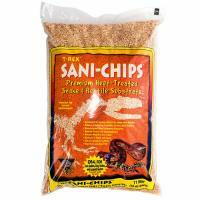 Great for bearded dragons, sand boas, soft shell turtles, etc. 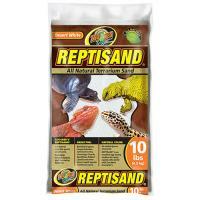 ReptiSand® Desert White sand stimulates natural digging and burrowing behavior and is an excellent heat conductor. 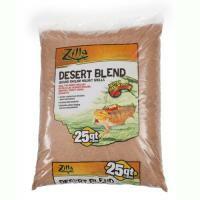 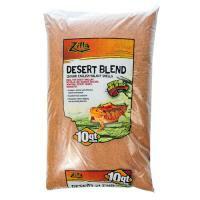 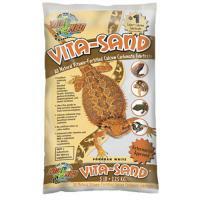 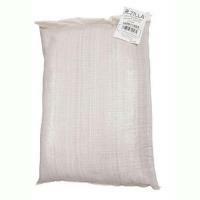 Great for bearded dragons, sand boas, soft shell turtles, etc.